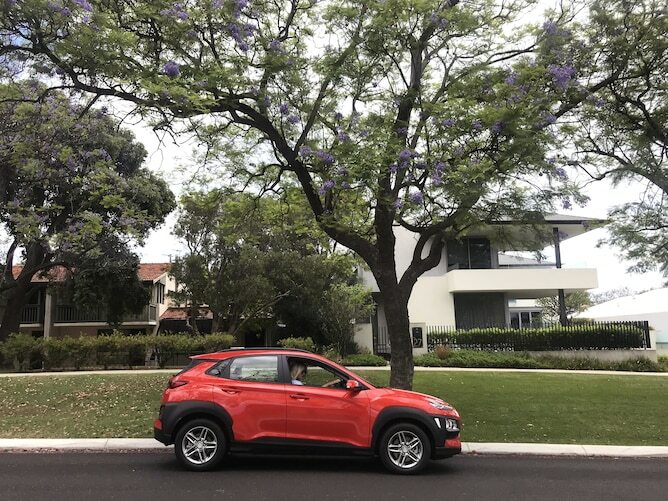 Home › News and Reviews › Is the Hyundai Kona everything a millennial wants in a car? 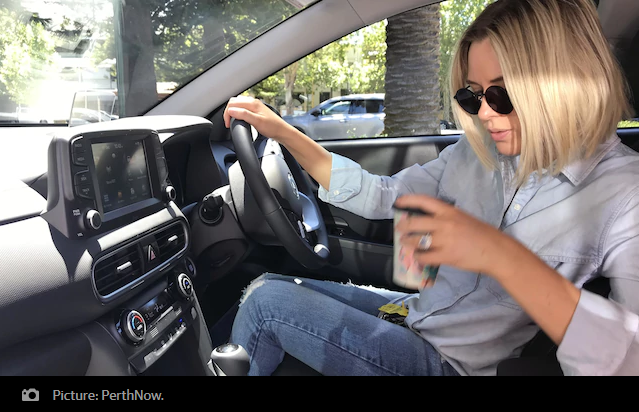 As a self-confessed podcast enthusiast, bluetooth is the way to my heart, and the Kona has connectivity to boot. 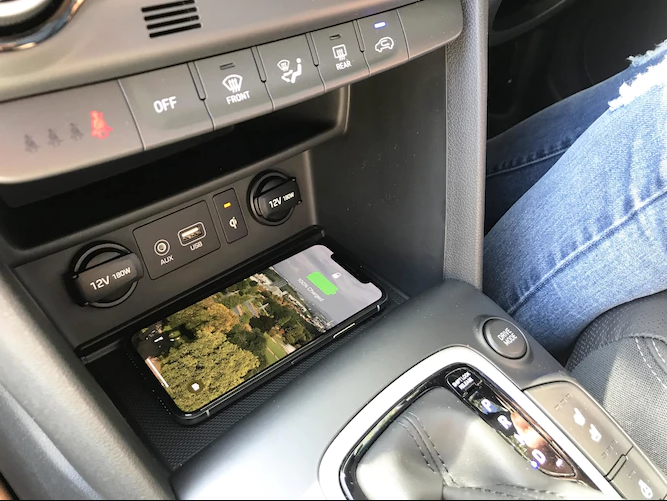 Hyundai has integrated Apple CarPlay and Android Auto too, so you can replicate your iPhone on the touchscreen display and safely play music, listen to podcasts, make calls, send texts or use Google Maps. 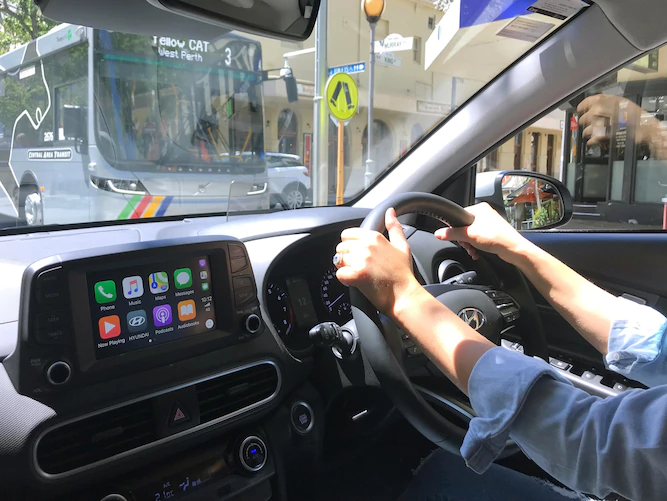 All the essentials the Hyundai Kona has it all.